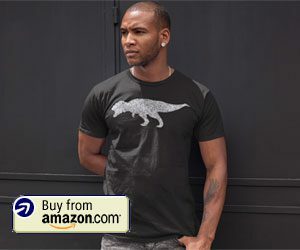 When you are working with big spreadsheets and large amount of data, it is always a possibility that you will inadvertently change the wrong data, or you will copy and paste the wrong information. This problem can be made even worse when you are collaborating with a team of people on a single file. 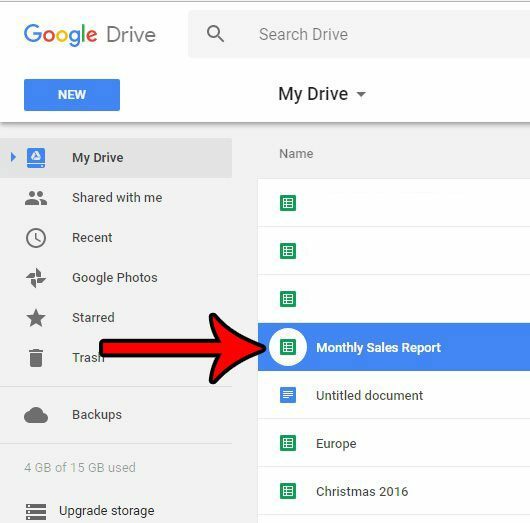 Google Sheets makes it easy for a large team to work on data in a centralized location, so it’s very likely that you will discover incorrect data that is very difficult (or even impossible) to fix. 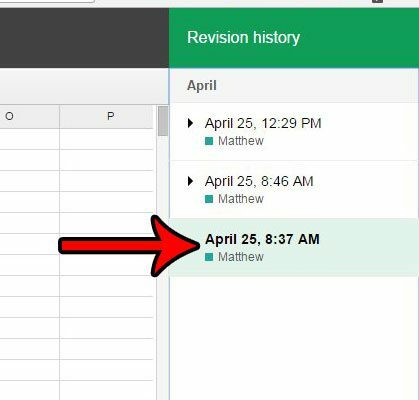 Luckily Google Sheets has an awesome feature that stores your revision history, which means that you can go back to an older version of a file before a mistake occurred. 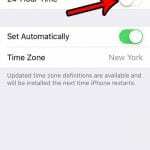 Our guide below will help you to find that revision history so that you can restore an older version of the file. 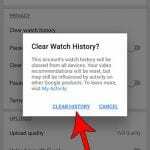 The steps in this article were performed using the Chrome browser version of Google Sheets. 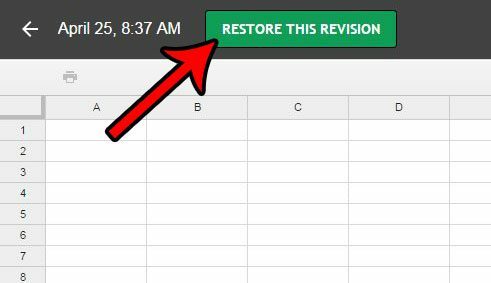 This application provides you with the ability to restore a version of your spreadsheet’s history to a snapshot of that file at a particular time and date. Once you complete these steps the current version of the file will be replaced with the version that you have chosen to restore. 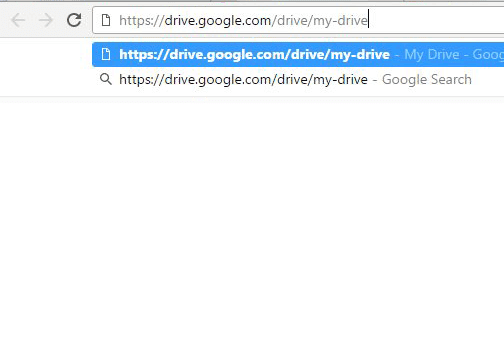 Step 1: Open your Web browser and access your Google Drive at https://drive.google.com/drive/my-drive. 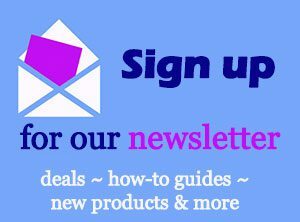 if you aren’t already signed into your Google Account, then you will need to enter those credentials to continue. Step 2: Double-click the file whose version history you wish to restore. Step 3: Click File at the top of the window, then click the See revision history option. Step 4: Select the version of the file that you wish to restore from the Revision history column at the right side of the window. Step 5: Click the Restore This Revision button at the top of the window. Step 6: Click the Restore button to confirm that you wish to restore the revision. Note that the older revisions will still be available, so you can always go back to previous version if you find that you have selected the wrong file revision. 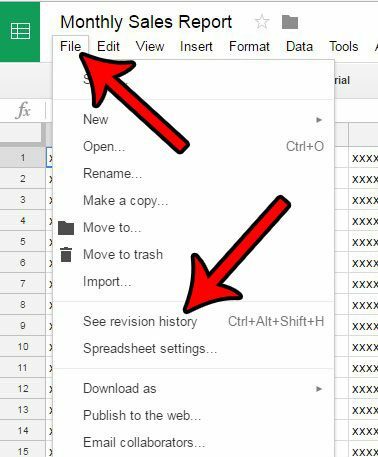 Are you working on a spreadsheet in Google Sheets that needs to be in the CSV file format? 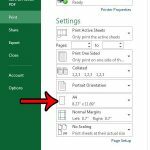 Learn how to save as a .csv from Google Sheets to format your information with that file type.